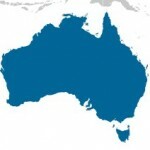 What companies offer hosted epayment solutions in Australia? For companies that want traditional merchant account vs 3rd parties like Paypal, the options are growing. CenPOS*: Processor neutral, no new merchant account required. Provides hosted pay pages and other online payment choices worldwide processor choices vary by country, and include First Data, Paymentech, Vantiv, EPX and others. API’s for Integrations, including html5 are available. Infor ERP, (certain products), OpenBravo ERP, Magento, PrestaShop, Woocommerce and Gravity Forms users can easily start using CenPOS omnichannel payment solutions. Braintree: unknown requirements; supports multi-currency. Start-up small business benefits. 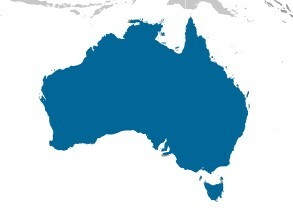 Paymate: Australia, New Zealand only. Paymate merchant account required. This entry was posted in online payments and tagged hosted pay page, online payments, payment gateway by Christine Speedy. Bookmark the permalink.